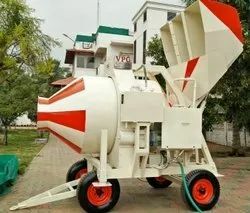 We are a leading Manufacturer of bag mixer machine, concrete mixer machine, half load bed type concrete mixer, hand operated baby mixer machine, power steering type concrete mixer and silo with accessories from Coimbatore, India. We offer high quality Bag Mixer Machine to our esteemed customers. These mixer machines are precisely engineered using advanced machinery that is based on cutting-edge technology. Manufactured as per the industry set standards, these offered machines find wide application in different construction industries. The quality standard of this Concrete Mixer Machine is always maintained. Offered to the clients at the best rate possible, the machine provided by us in the market is highly praised. 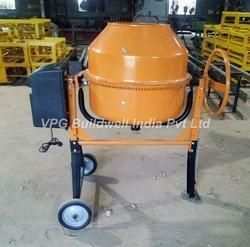 Used for impeccable mixing of concrete for various construction purposes, it is highly demanded in the market. Owing to the rich experience in this domain, we have been able to offer premium quality Hand Operated Baby Mixer Machine to our esteemed customers. 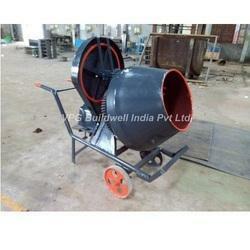 These machines are commonly used in different constructional applications. Owing to the optimum performance, minimum maintenance, sturdy construction and flawless design, these machines are highly demanded in the market. Our company holds expertise in offering fine quality Power Steering Type Concrete Mixer to our prestigious customers. These machines are used for mixing various materials, which are widely used in various construction industries. To ensure high standards of quality, these machines are manufactured using latest plant machinery. 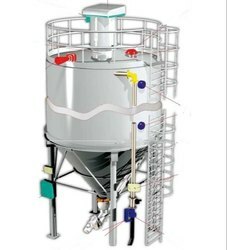 With the valuable assistance of skilled team of professionals, we are engaged in offering an extensive range of high-quality silo with accessories. With the valuable assistance of skilled team of professionals, we are engaged in offering an extensive range of high-quality reversible drum fertilizer mixer machine 1500 kg. 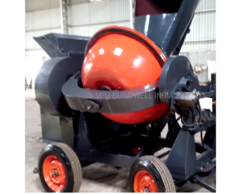 With the valuable assistance of skilled team of professionals, we are engaged in offering an extensive range of high-quality Mini Concrete Mixer. 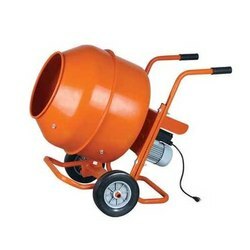 Looking for “Concrete Mixer Machines”?